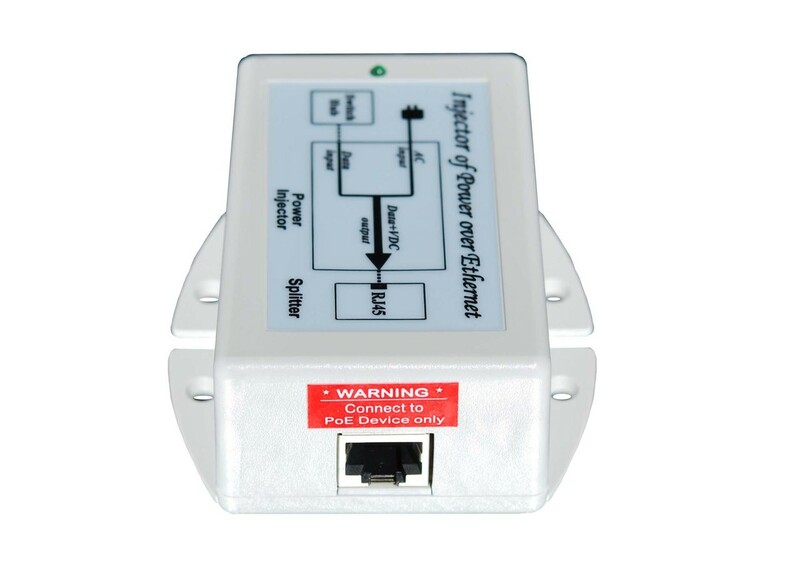 The TP-POE Power Over Ethernet Power Sources offered by Tycon Power Systems are quality midspan power sources for years of reliable operation even in the toughest conditions. They accept data-in to a shielded RJ45 Jack and provide surge protected data-out and power on the shielded RJ45 output jack. 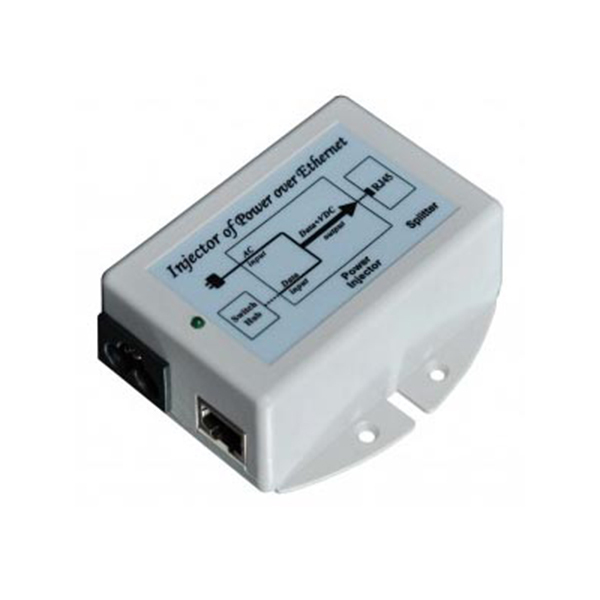 They work by supplying power to the remote device on the unused Ethernet pins 4,5(V+) and 7,8(V-). For the “R” model the voltage is reversed. 4,5(V-) and 7,8(V+). The Ethernet spec supports distances up to 100m (328 feet).